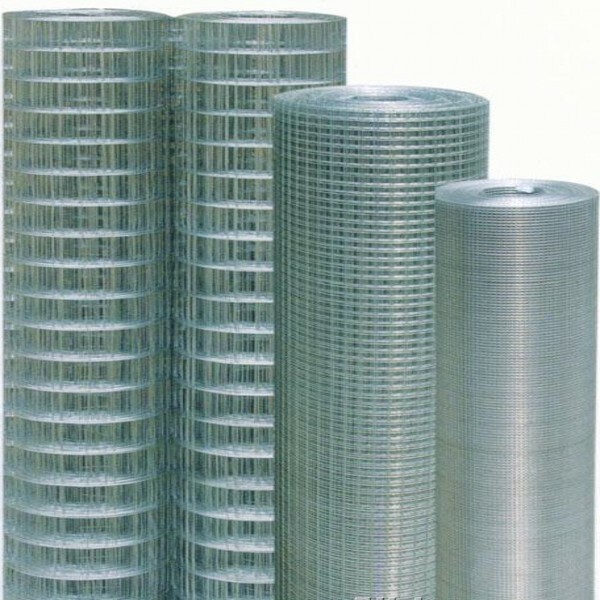 ﻿ Hot sell stainless steel welded wire mesh manufacturers,Hot sell stainless steel welded wire mesh exporters,Hot sell stainless steel welded wire mesh suppliers,Hot sell stainless steel welded wire mesh OEM service. 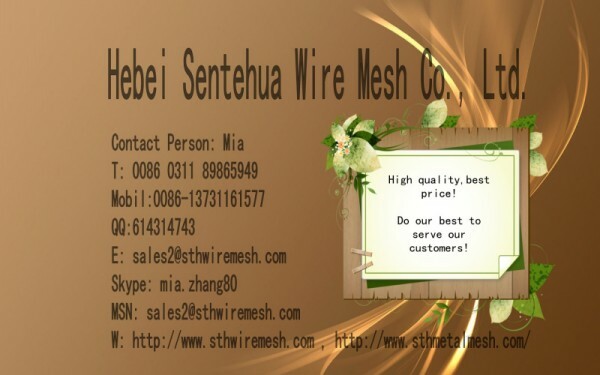 1.Wire Materials: Mild steel wire, stainless steel wire, galvanized steel wire, hot-dipped zinc plating iron wire. 2.Process: Galvanized after weaving or galvanized before weaving. 3.Finish: Electric galvanizing, hot-dip zinc plating, stainless steel or PVC coated. 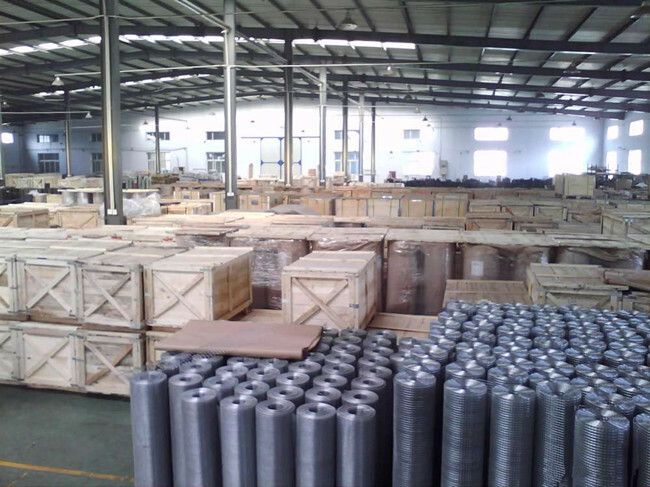 5.General Use: used as fencing, decoration and machinery protection material in agriculture, construction, transport, mine, sports field, lawn and various industrial fields. 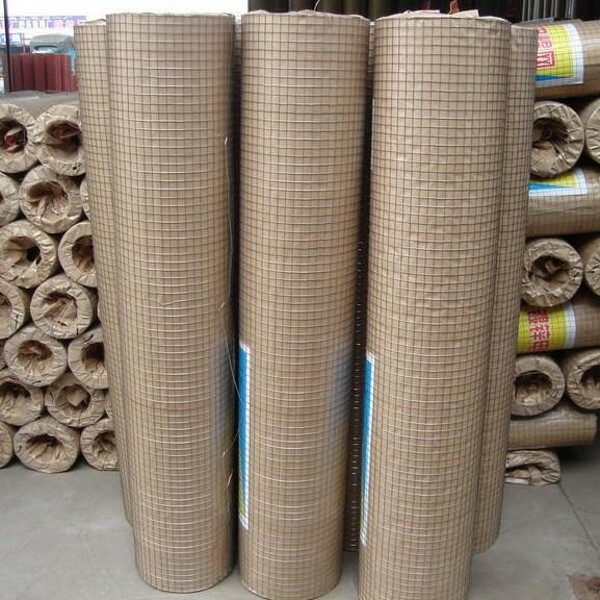 3,Packing: in waterproof paper in rolls. Customer packing available at request.